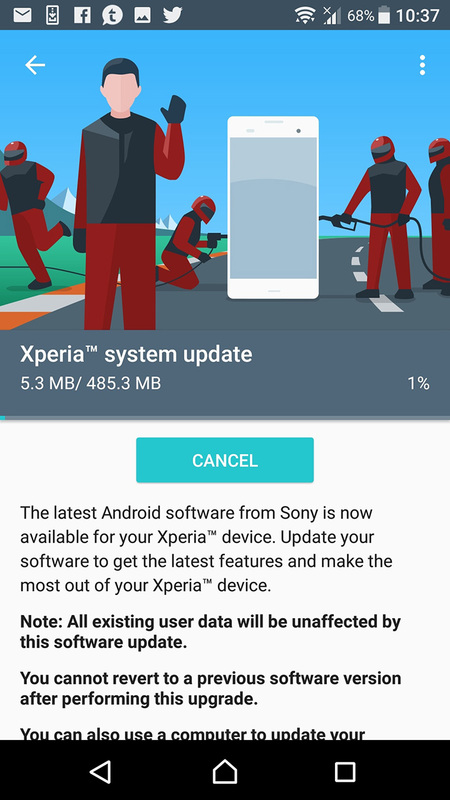 When it comes to software updates, Sony is on the job. The company is always one of the first to release updates for its recent flagship devices and is great at updating even relatively older-generation devices quickly too. Take the Xperia Z3 Plus, Z4 Tablet, and Z5 family which were announced sometime between May 2015 and September 2015, making them nearly 2 years old. They got the update to Android Nougat 7.0 back in February and they're now following the footsteps of the XZ and X Performance and getting upped to the more recent Android 7.1.1. 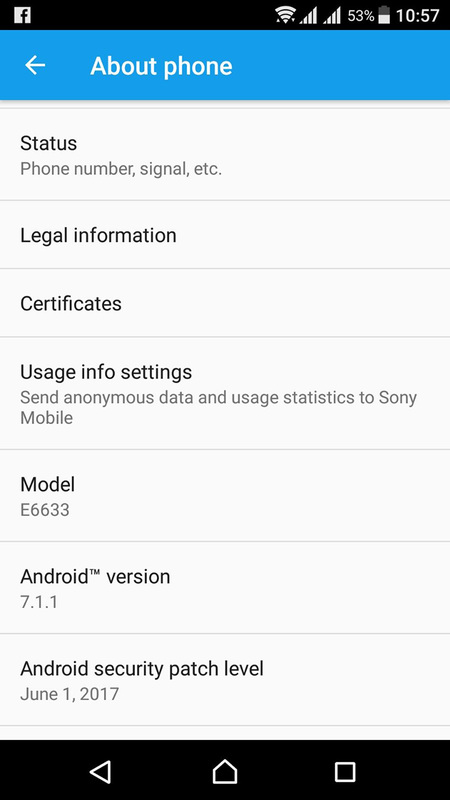 The update bumps the build number from 32.3.A.2.33 to 32.4.A.0.160 and doesn't seem to hide many noticeable changes according to the comments on the post, but it should technically have most of the official non-Pixel Android 7.1 things detailed in this changelog as well as a switch to API Level 25 which brings new capabilities for devs. If you don't see the update notification yet on your device, you can check manually for it and remember to be patient. 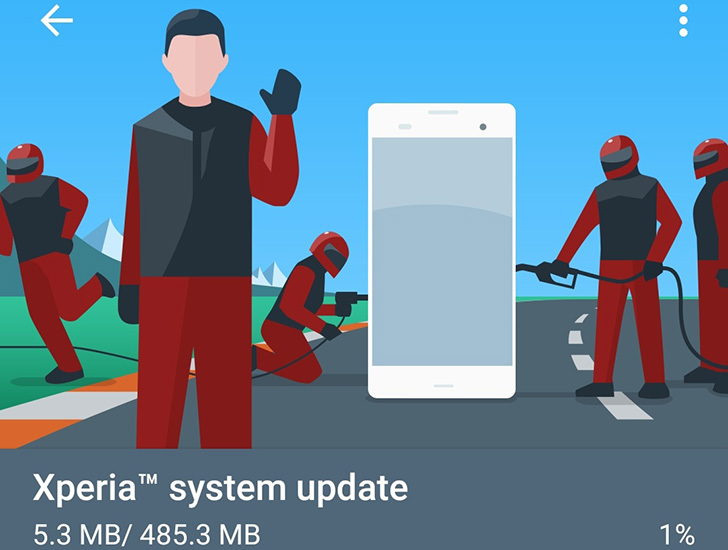 These things usually roll out in batches, which is a good thing because it avoids major bugs like what happened last time with audio performance on Android 7.0 from affecting everyone. Hopefully, this one goes smoothly.